A cold email is a form of a promotional email that is sent to a prospective target niche who previously had no connection with the email sender. The main purpose of such emails is to spread the word about the business to the relevant audience who still don’t know about the existence of such a company- and might get interested to know more about it if it finds the email inspiring enough. There are cold email templates online to help you in drafting such emails with success. You can also see Thank You Email Templates. 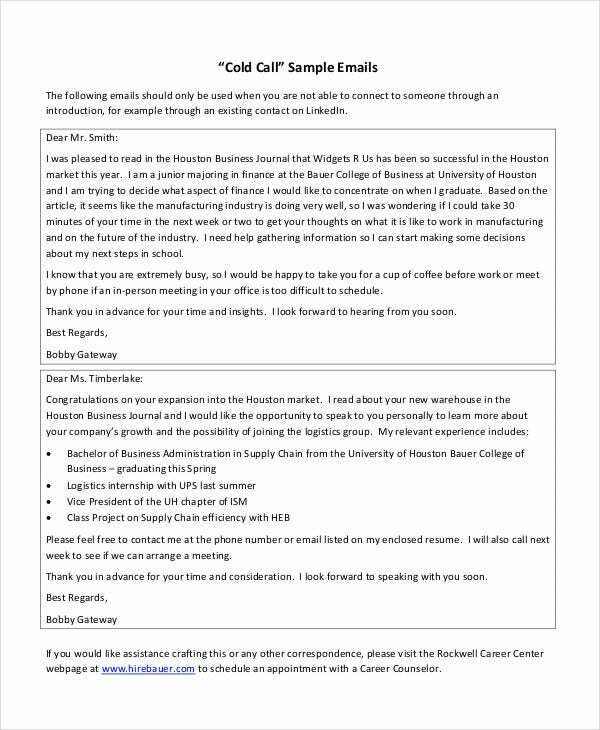 You have 2 cold email template samples here. The first one is about expressing interest in gathering market insights from an industry leader while the other one is a request for a meet to discuss a job opportunity. 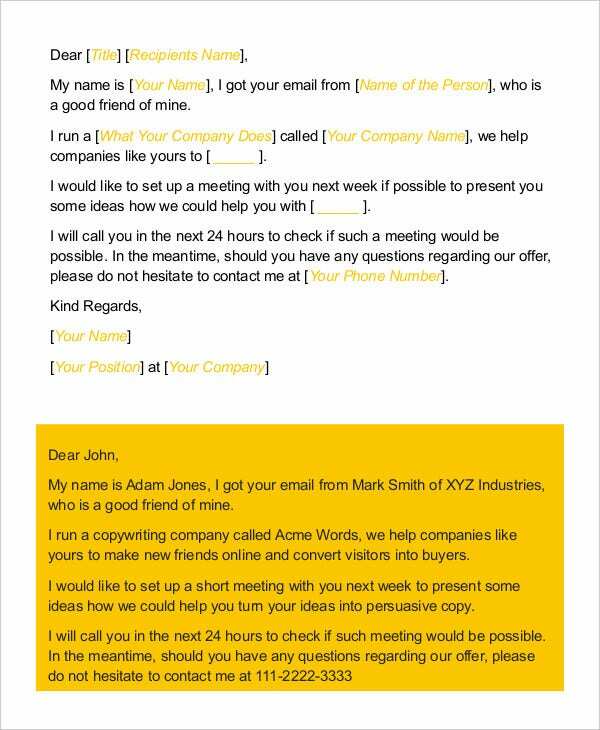 This cold email template here offers a sample that helps to land a phenomenal deal. You also have a break up of the most important constituents that make the email potential. 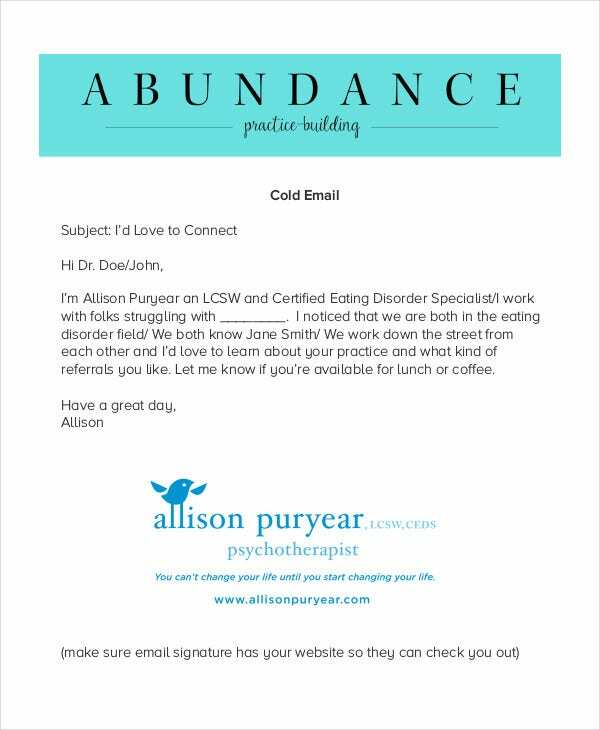 > What are the tips to Write a Cold Email? First of all, you must be very clear about your subject line for the cold email. The email body should be concise and neat and must talk to the point. The reader over there is a busy man and he has no time to scroll through lines after lines. So, just initiate and brief about the topic you want to say. Then, you should be particular about your identity. Do not use vague words or sentences here as otherwise your email would be sent to the spam folder straight away. Finally, do not forget to start your email with a congratulatory note for the reader. You can also see Professional Email Templates. You have a short and neat cold email template that politely urges for a meet from an industry fellow. It talks straight to the point and is devoid of unnecessary bells and whistles. 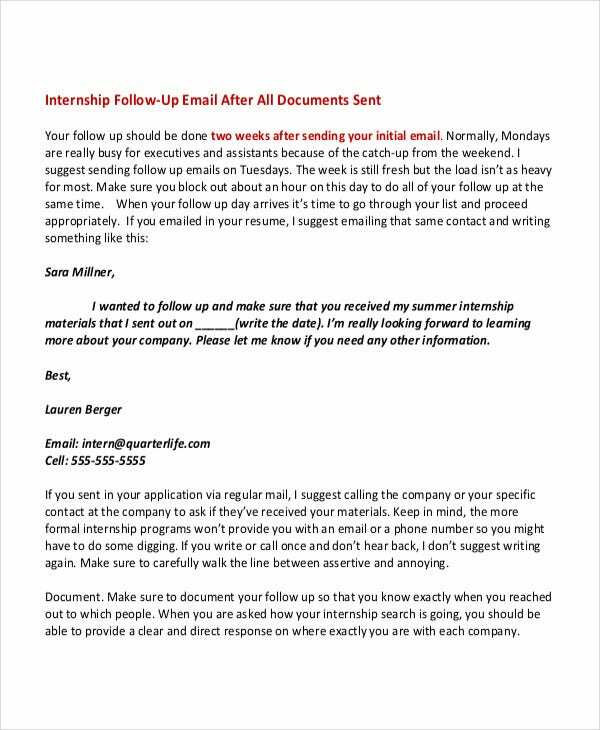 This cold email template shows you how to write an ideal email when you are looking to follow-up your internship possibilities with an organization. There are additional tips as well in boosting the success meter of the email. 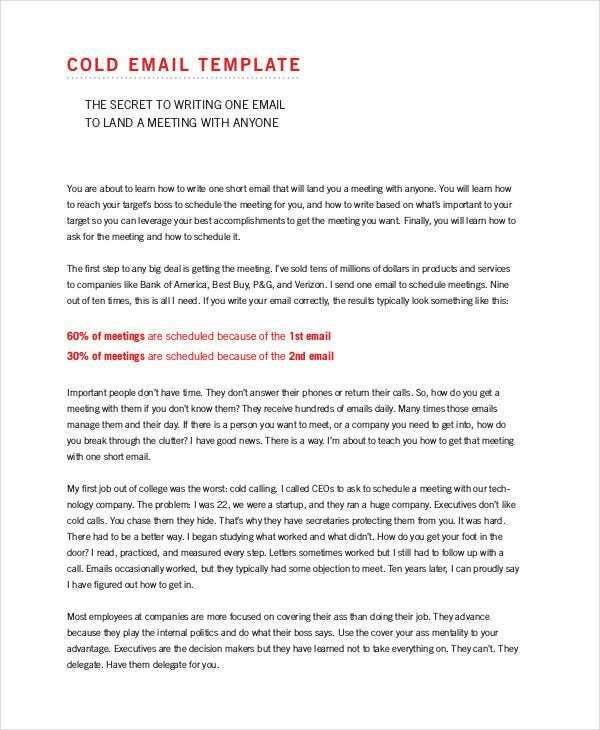 You have an ebook here that talks about 5 proven email cold templates. The templates mentioned in the book have been used with great success by the author himself for the past 3 years. > How does a Cold E-mail generate Leads? A cold email seems to be a very prospective way today to generate leads for businesses. First of all, the best of such emails are sent addressing the reader by his or her first name. This way, it adds a certain warmth to the email which enables the reader to connect to it, even when the email is being sent from a person she/he doesn’t know. Moreover, the best cold emails come up with an intriguing subject line that immediately peaks the interest of the reader as soon as he sees the mail in the inbox. The email body would generally come up with enticing or intriguing highlights about the business of the email sender that will motivate the reader to get to the website and know more about the service. You can also see Confirmation Email Templates. 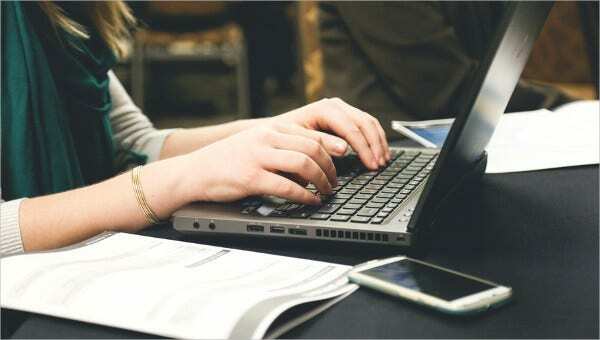 If you need guidance in designing the perfect cold emails to enhance the customer base of your business, the templates mentioned above would be of amazing help for you. All of them are written by experts and many of them even carry a long history of success- much to your delight and convenience.